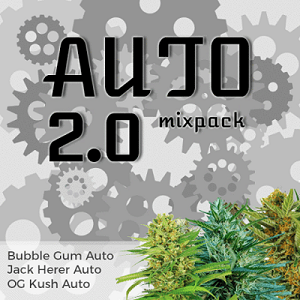 Looking for Autoflowering seeds that offer a really strong, high tempo buzz? 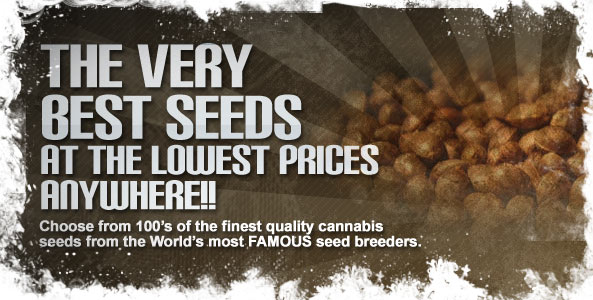 Then look no further than Timanfaya Auto seeds from VIP seeds. This sensational cross of Big Devil 2 and VIP’s own Russian autoflowering strain offers productivity, potency and effect that will take you to heady heights. Faster than the average Sativa, Timanfaya starts reaching for the sky during the growing phase and soon puts you up there yourself with an outstanding quality smoke. 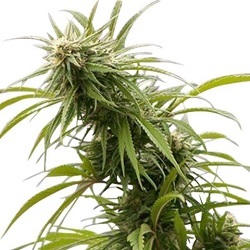 Yields of up to 600 grams per m2 are within reach, from Marijuana seeds that are so easy to grow even a novice will get really good results, and when Timanfaya starts to strut her stuff the party can really start. Don’t expect to sit around and chill out with this little lady. Timanfaya Auto seeds are prepared for action, unleashing your creative juices, motivating you to get up and get moving. 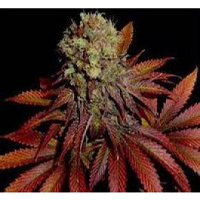 60 day growing times and heavy yields make Timanfaya cannabis seeds ideal for commercial growers, but that power and sensational fruity essence wrapped up in the most sensational cerebral buzz is going to appeal to all. 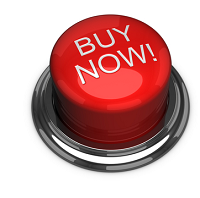 Buy Timanfaya Autoflowering cannabis seeds and discover the sky really is the limit. The only question is, will you ever come back down? 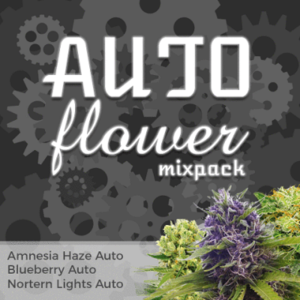 Find All The VIP Autoflowering Seeds Below.